Dr. Robert Reeves, center, president of Irongate Family Practice, poses with Drs. David Cunningham, left; Alex Aarons, to his right; Anne Evans and Robert Evans at the group offices. Founded in the late 1960s by Dr. William Tedesco, Irongate Family Practice in Glens Falls is one of the largest independent medical practices in the area. It is owned by Irongate’s 11 board-certified family physicians. In addition to 11 physicians, Irongate has 18 nurse practitioners and physician assistants. They also employ 100 nurses and support staff members. 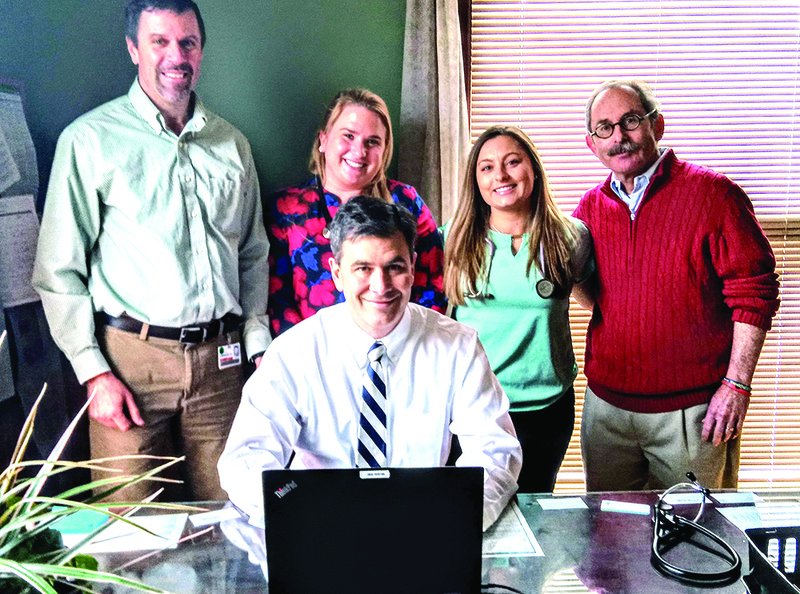 With a goal of ensuring long-term, regional availability of the broadest array of healthcare services possible, Glens Falls Hospital has reached an agreement to sell its renal dialysis service to DCI (Dialysis Clinic Inc.), a leading nonprofit dialysis provider. DCI cares for more than 15,000 dialysis patients in more than 230 centers across the country, including locations in Saratoga Springs, Clifton Park and Albany. The sale is contingent upon approval by the state Department of Health. Patients are not expected to experience any changes to their treatment regimen. DCI will own and operate the Renal Dialysis Center on Broad Street in Glens Falls, and provide inpatient dialysis services at the hospital. 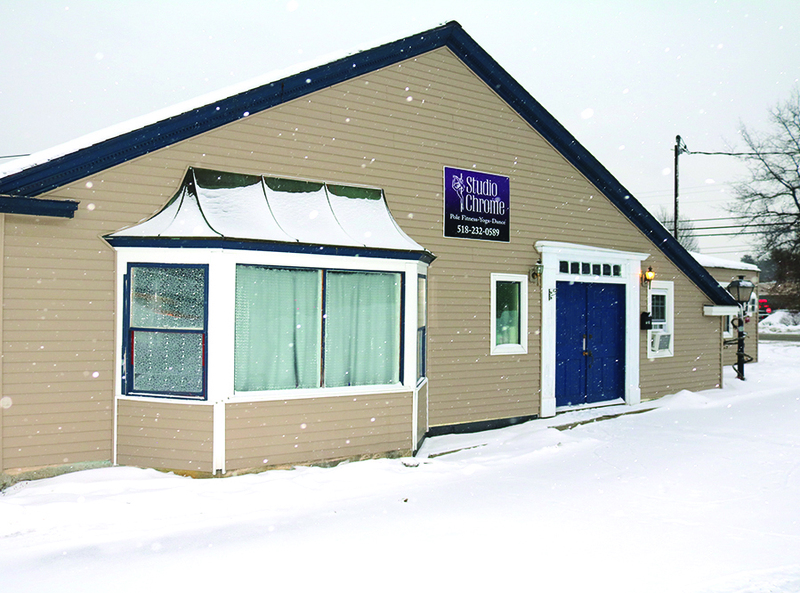 The GYM has moved from South Glen s Falls to new space at 762 Upper Glen St. in the Queensbury Shopping Plaza. The facility offers more space, new equipment and athletic trainers. The GYM located in South Glens Falls in 2014. The popularity and success caused the business to outgrow its space. Now located at 762 Upper Glen St. in the Queensbury Shopping Plaza, the new, 7,300-square-foot facility offers members a larger facility, new equipment and an athletic trainer, T.J. Harrington, who once worked with the then-Anaheim Angels professional baseball team, and a physical therapist, Adam Lewis. 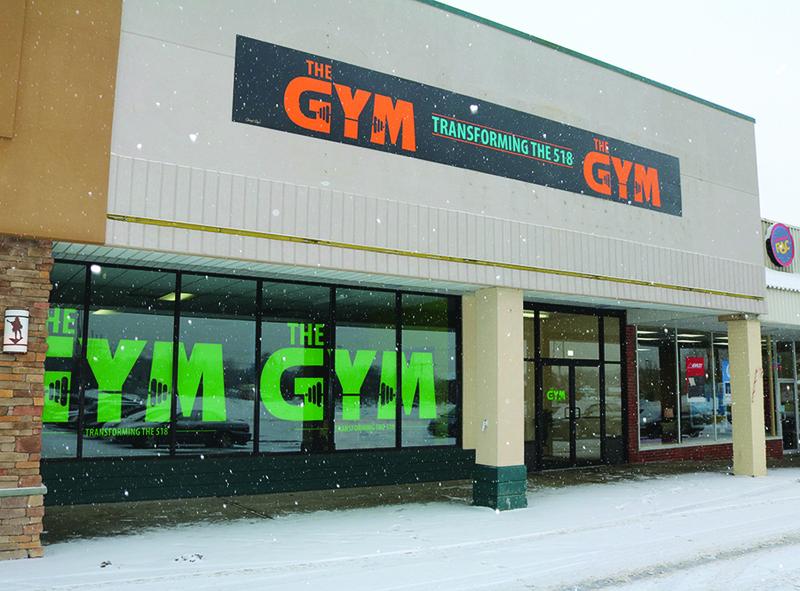 Studio Chrome in South Glens Falls has been attracting a growing clientele looking for a different way to get in shape. It offers a pole dancing program in addition to traditional workouts. Since its opening in April, Studio Chrome at 164 Saratoga Ave. in South Glens Falls has been attracting a growing clientele looking for a different way to get in shape. Owner Terri Murray has incorporated pole dancing for clients seeking something different. According to Murray, Studio Chrome is the first fitness studio of its kind in the area that uses pole dancing. She said that it is more than dancing and fitness. It’s also about confidence, self-esteem and camaraderie. Referred to as “pole sports,” the routine is recognized by the Global Association of International Sports Federation as an official performance sport, and it is even being considered as a future Olympic sport. It involves acrobatics and dance moves on a vertical pole.